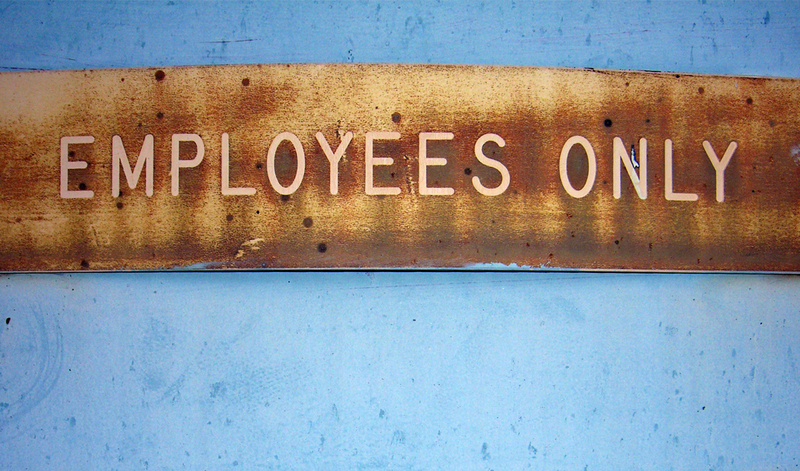 MGMT 341 introduces students to the principles, policies, and practices related to procurement, development, maintenance, and utilization of human resources. This course incorporates the knowledge of many business fields and builds students’ understanding of many important facets of business environments that affect human resource management. 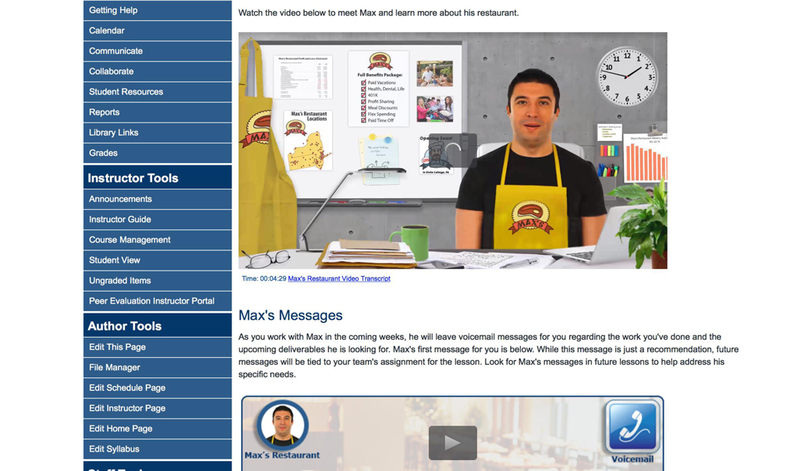 In order to provide an authentic learning experience, students in this course are hired to work for the fictitious restaurant chain, Little Max’s Restaurant. Students start off with watching a video introduction from Max and receive follow-ups through voicemail explaining what deliverables to begin preparing. Through scenario-based team activities and interactive review games, students are introduced to human resource management in a fun and engaging online environment. 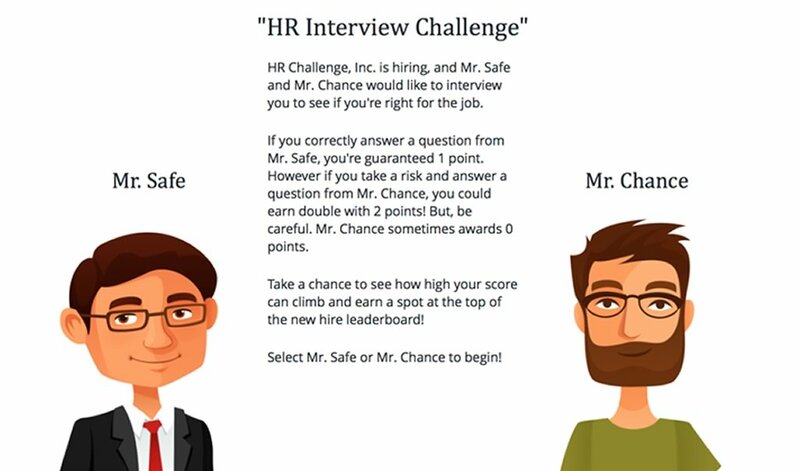 Other learning experiences, such as The HR Interview Challenge, use a sleek interface and realistic storyline along with principles of risk to pique students’ interest as they review their understanding of concepts related to HR.